This weekend at Style Fashion Week Palm Springs, celebrity designer, Mario De La Torre, brought his heart to the runway. 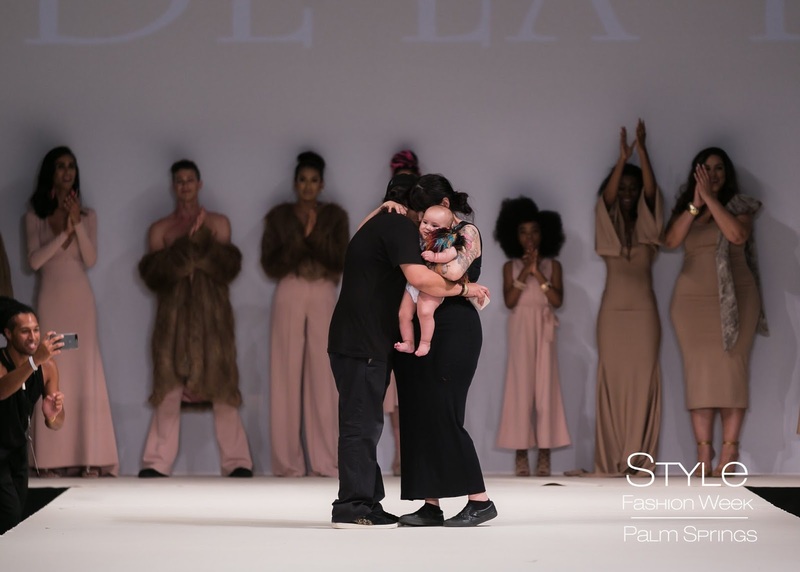 After immersing attendees in his ethereal collection, "Purpose," Mario and the loves of his life, Evette and daughter Vivienne, took the runway. As they appeared, Mario brought guests, models, attendees and fellow designers to tears as he got down on one knee. 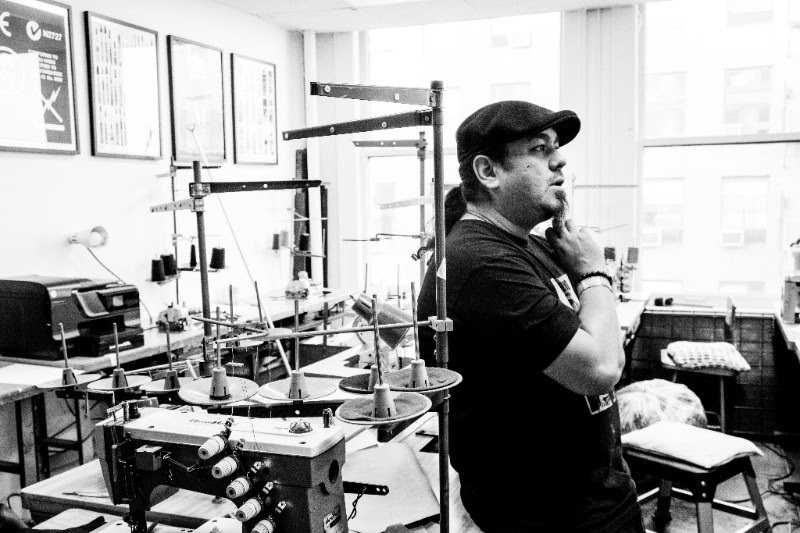 As we arrived to Mario’s studio in DTLA, we were greeted by a very sleepy designer. He welcomed us into the studio, explaining that his team had just pulled an all-nighter for a last minute fashion emergency. While he could not disclose who the special look was designed for, he told us to keep our eyes open in the next month or so for its release. Afternoon light shined through the quiet studio, his team had been sent home to enjoy the day and rest after a hectic night of design. 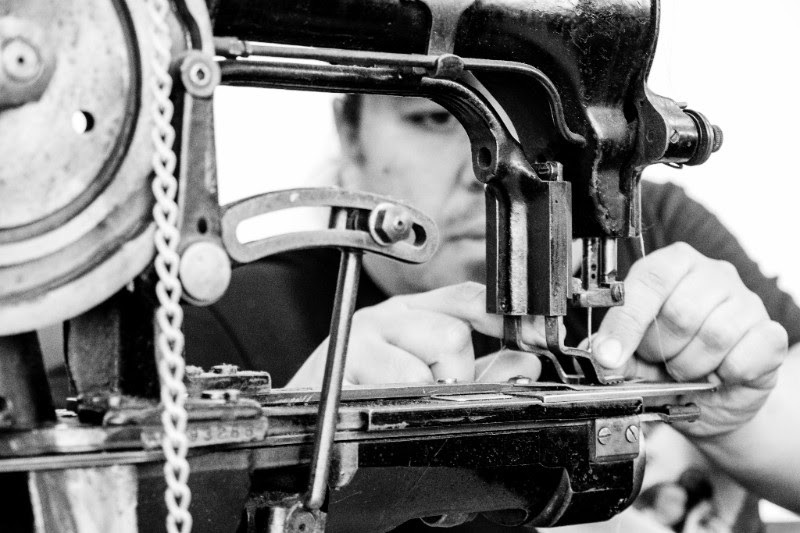 As he showed us some of his favorite sewing machines, he explained his beginnings as a fashion designer. Growing up Mario felt passionately about design, but it was fear of judgement that initially lead him on the path to finance. He became successful in the finance industry, and while from the outside it looked like he “had it all,” he knew that something was missing. On a whim, he applied to enroll in fashion design courses. He prepared a resignation letter and told his office that if accepted into the program, that he would not return the next week. Mario applied two weeks late to the fashion program—the course professor told him that allowing him entry would not be fair. It was not looking promising, until one woman in the class looked to the professor and asked “Who are you to tell him not to pursue his dreams?” Mario began courses shortly after. He broke the news to his family that he was leaving his career in finance to pursue his dreams—they responded lovingly, telling him that they always knew it would be the path that he chose. It was in his first course in the design program where he met Evette—his soulmate and mother of his daughter, Vivienne. He smiled, telling us how his life has filled with light since the birth of his daughter. “Every morning, I wake up to her smile and ask myself “How can it not be a good day?”” Each day, the light and love that shines throughout the family that Mario and Evette have created serves as his inspiration. Congratulations Mario, Evette and Vivienne—We love you.